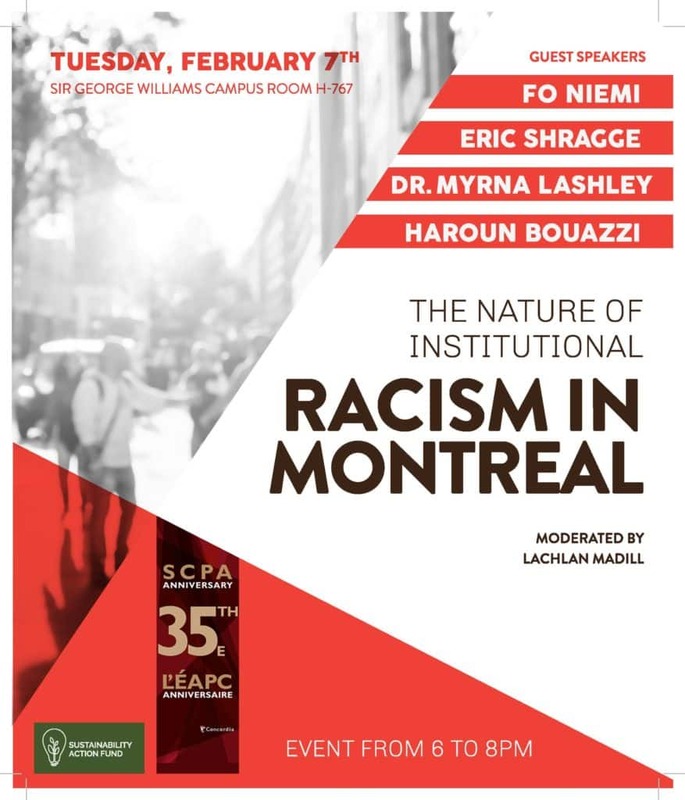 In light of growing pressure to expose and address institutional racism in Quebec, several colleagues and I have organized a panel discussion intended to educate the Concordia community and raise awareness around the subject. Our panel will be part of the series that the School of Community and Public Affairs hosts yearly. 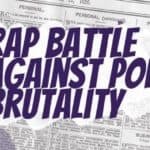 Institutional racism is difficult to detect by nature, and thus easy to dismiss or mischaracterize, but we hope that by hosting several of the key actors on the scene in Quebec, we can better enable students to recognize the bedrock problem of institutional racism and engage in activism to dismantle it.